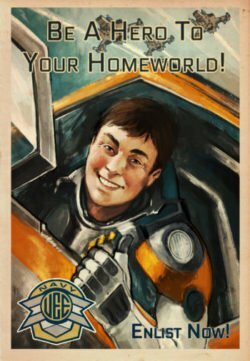 The ATV this week is another shipshape edition! 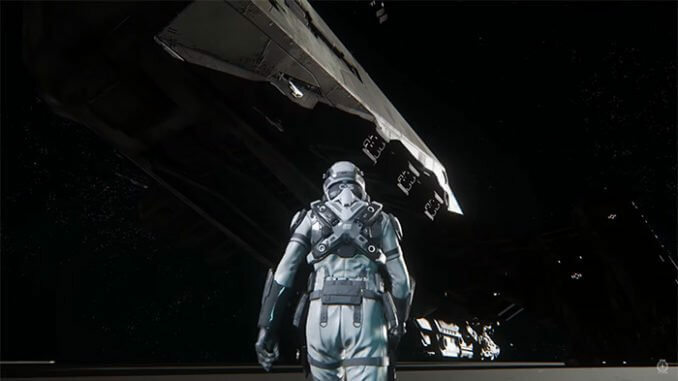 We get another look at the ship progress wall and get a deep dive into the Reclaimer and Cyclone. Did I mention an update on the Banu Merchantman? Be sure to catch last week’s ATV here if you missed it. If you need to get caught up with Star Citizen and Squadron 42 news, you can always check out our intercepts page.